To ensure that the employees of a business have a safe and comfortable workplace environment, it would be a good decision to have them undergo a drug test. 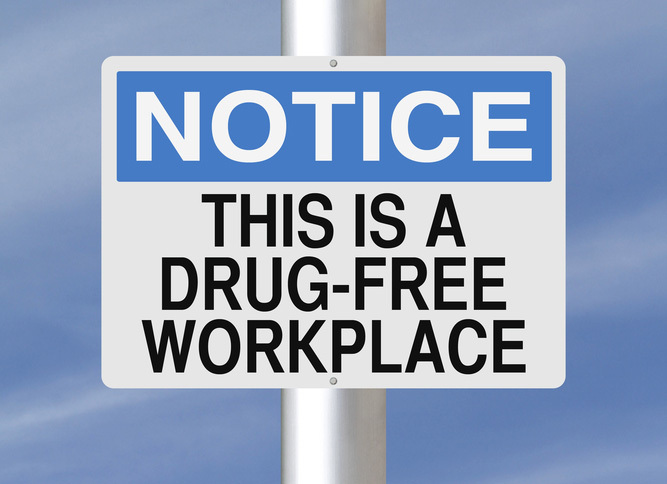 Workers who abuse substance may pose a risk in the workplace. Using drugs could actually impair their minds to do their jobs properly. To conduct a workplace drug testing means that the company is dedicated to providing a healthy and safety environment for their workers. They will become more productive and eager to perform better at work, and that is something an employer would like to ensure success in their business. With a workplace drug testing, employees fear to lose their jobs because of taking drugs. This thinking prevents the employees from taking drugs in the future. In this program, the company can introduce webcasts, seminars and other business communications that will help workers learn more about the harmful effects of drugs. This will lessen their inclination to get involved with illegal substances while in the workplace. In effect, there will be fewer work conflicts and violence among the employees for all types of American business. Employers are actually held liable for whatever accidents that may happen at work. It is their responsibility as managers to maintain a kind of workplace that is away from accidents caused by employees under the influence of drug abuse. Some companies offer their employees at their own expense to go into rehabilitation or recovery programs. This way, the company is on preventive action to reduce the possible liabilities that may arise. In some cases, employer drug testing is useful for much more than resume screening. Some employees might find workplace drug testing as a violation of their privacy, regardless of the company’s good intentions. You do not want to harbor resentment among your employees at work as this can turn into conflicts. Furthermore, this may lead to lesser productivity that will lose the company’s revenue. Another possible situation is that your employees may actually dislike you. One way to deal with this is to settle an agreement first with them after explaining the importance of this program. The inaccuracy of workplace drug tests in astoundingly under reported. However, more importantly, it is a significant consideration for business owners to keep in mind. In the testing lab, human error can render a drug test completely inaccurate or even unusable. Further, a drug test’s inability to distinguish legal substances from illegal substances makes false positive results a real possibility. These small margins of error can have a huge impact on employees as well as employers, even for MLM companies. There is no way to guarantee that a potential employee’s test results were actually indicative of their drug use or lack thereof. The prevalence of inaccurate drug testing results from false positives sort of make workplace drug testing a waste of money. Running a workplace drug testing program can cost a bit high. In some cases, where a company requires a pre-employment drug testing, it would cost even higher knowing that there are uncertain chances whether an applicant will be hired or not. Although this is a step that is certainly beneficial for the employees as they could have a test at the company’s expense, this is something a company needs to think about if it lacks finances. It is a good thing that there are home drug testing kits from online suppliers like Test Clear to cut down on costs.